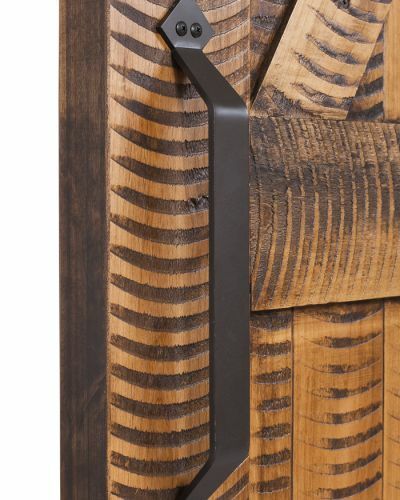 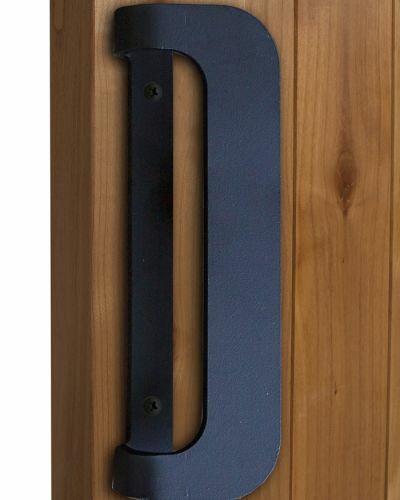 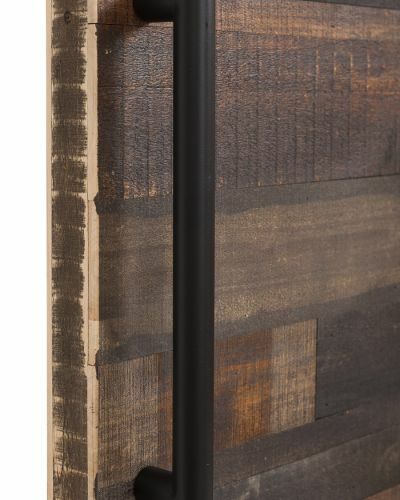 The word Wasatch stems from Utah where it was the Ute Indian word for “mountain pass” or “low place in a high mountain.” One look at our sliding barn door Wasatch handle and you can see the Native American and Wild West historical influence in its design. 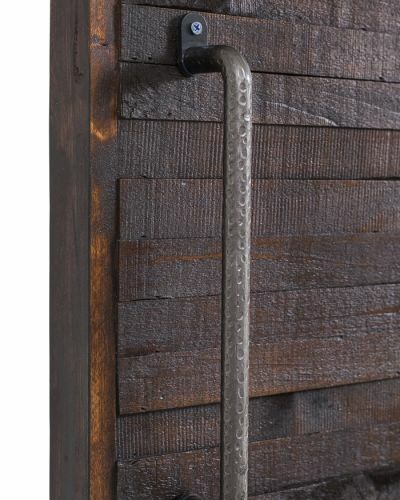 A raw steel rounded handle that feels as good as it looks, giving your home a dose of on-the-range charm. 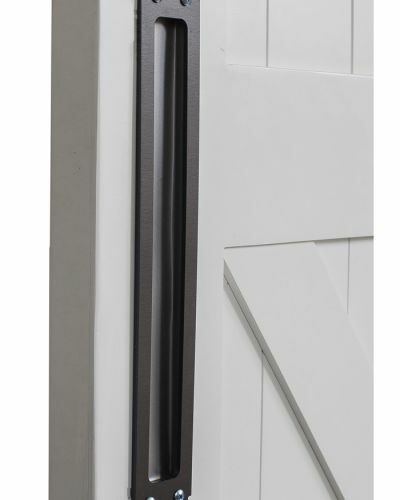 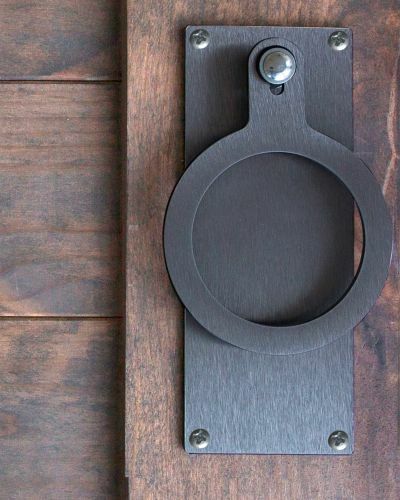 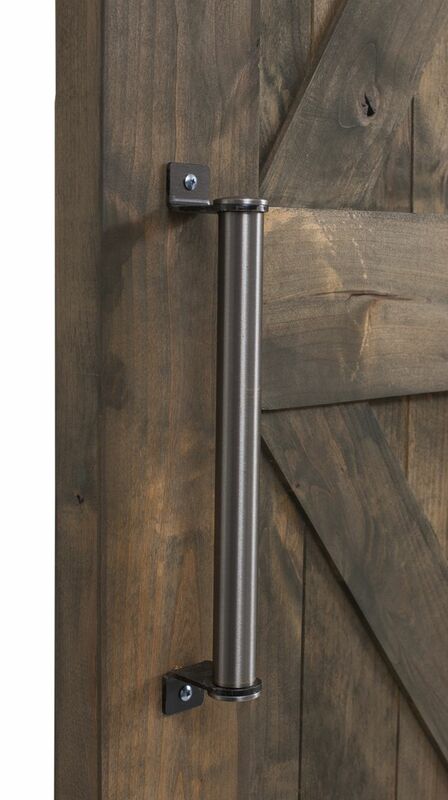 If you love this nod to a past time, then try pairing the Wasatch barn door pull with some of our traditional sliding barn doors, such as our rustic X and Z door options. 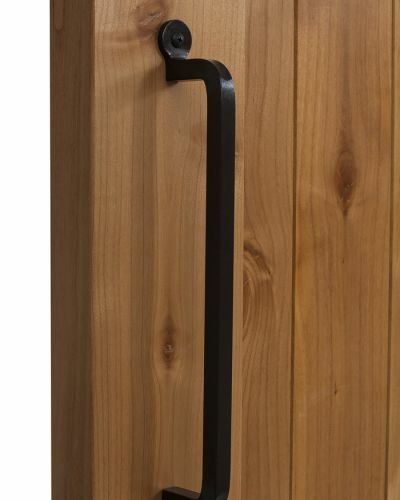 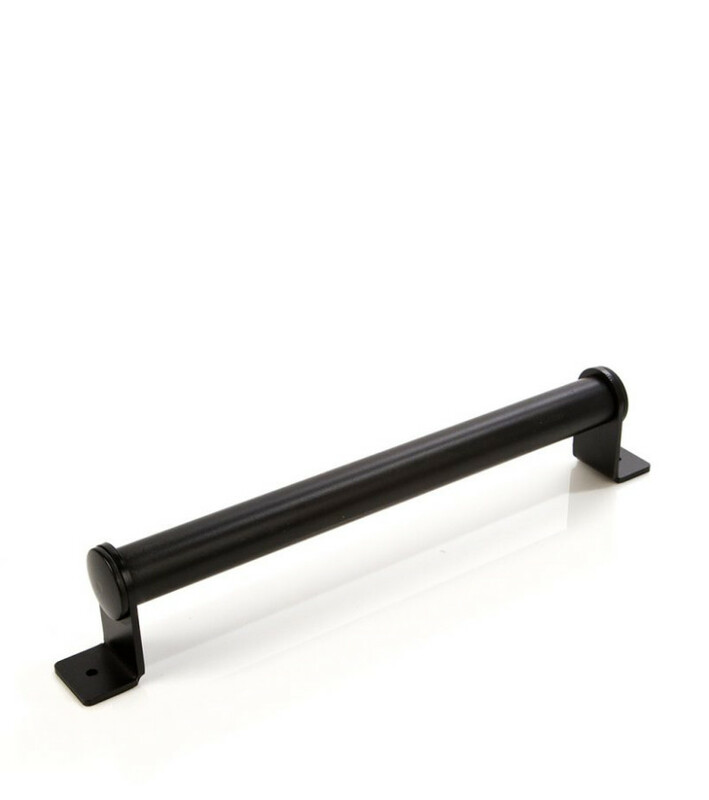 Shop our other durable handles including our Industric Pull today!